Let us put your fundraisers here. 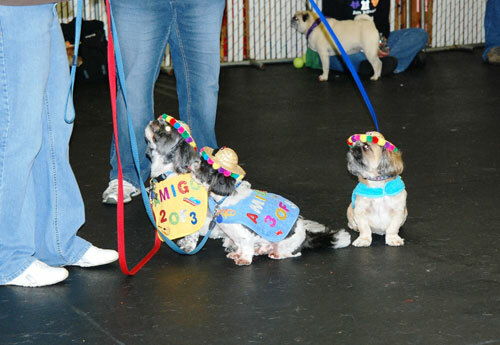 Tell us what you did or are doing to raise funds for us to support canine epilepsy research and we'll put it up. Send us an e-mail. THANK YOU for YOUR SUPPORT in the FIGHT AGAINST CANINE EPILEPSY! 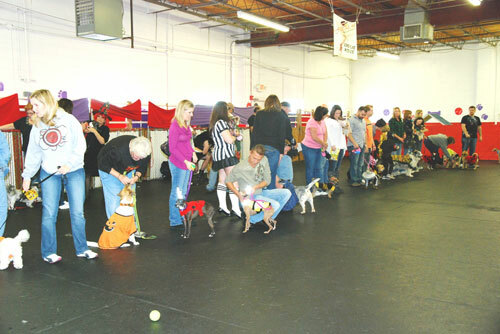 The exhibitors at Rock River Valley ASC's agility trial held on March 26 - 27, 2011 made a donation for Toby's Foundation. 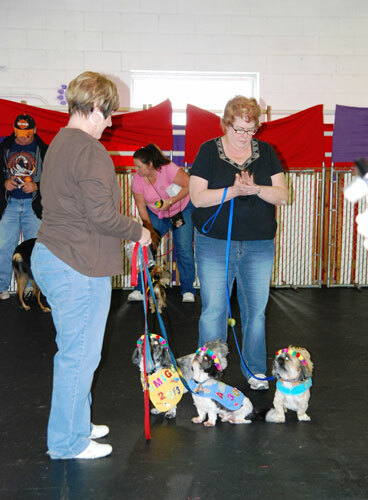 A 50/50 raffle was held at the Blueridge ASC (BRASC) and Mid-Atlantic ASC (MID-A ASC) agility trial. 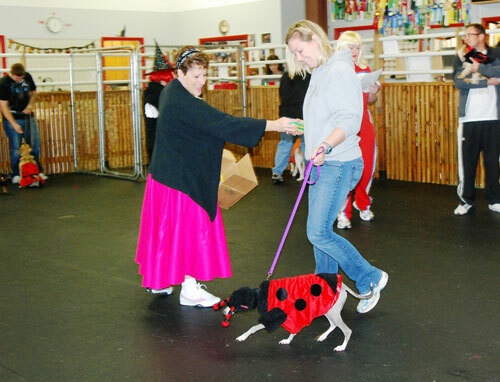 At the Buckeye ASC (BASC) of Ohio agility trial people gave donations to Shirley Novotnik for Toby's Foundation. Shirley said "very giving people for our breed.....aussome!!" "Every year Lotto graciously requests that in lieu of gifts his guests make a donation to one of his "pet" causes". This year Toby's Foundation was chosen as Lotto's "pet" cause! The Australian Shepherd Association Germany ASAG e.V. This club held a canine epilepsy seminar and donated a portion of each registration fee to Toby's Foundation for Aussie epilepsy research. 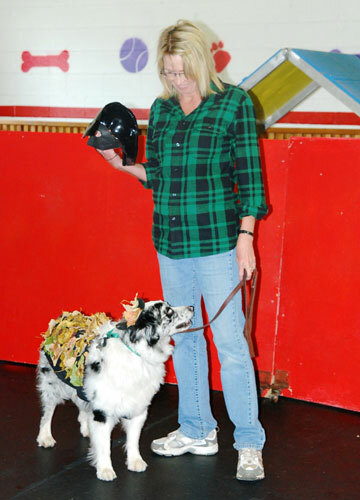 This club ran a "wet dog" contest to raise funds for Toby's Foundation. Cindy makes brass scarf pins and donates a portion from the sale of each pin to Toby's Foundation. 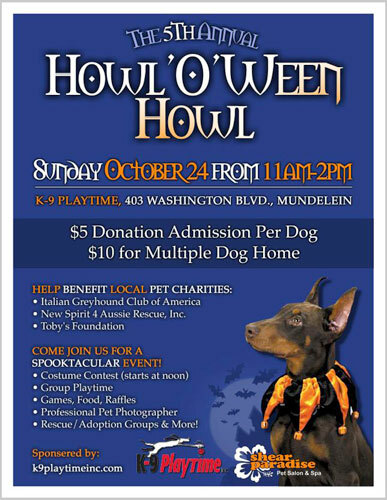 This fundraiser in Mundelein, IL at K-9 Playtime, Inc. benefited Toby's Foundation and two other charities. Marla Lunt says it was BIG HAIRY FUN!! Aussie in LEAF cammo was pretty original. 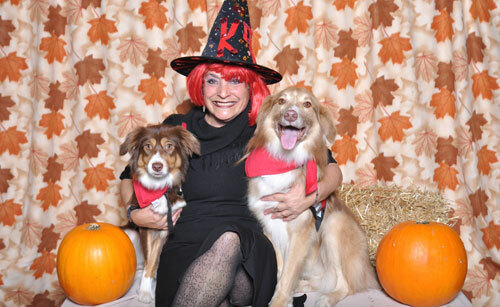 Happy HOWLoween from the WITCH Spawn of Satan and sweet Lotto.